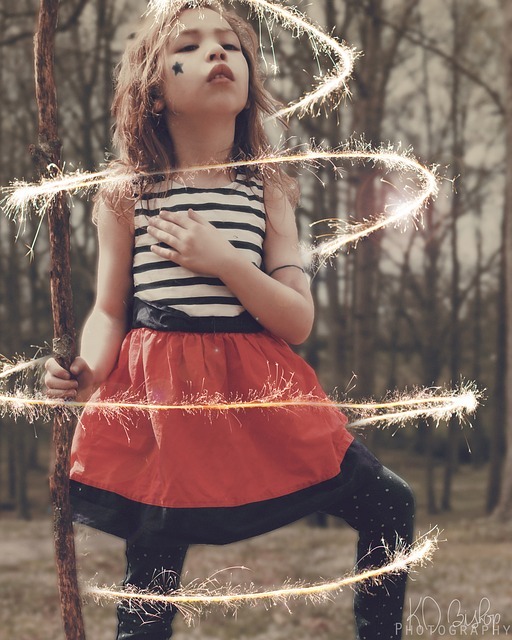 Empathy and Empathic Abilities – are you an Empath? Developing your intuition can be a conscious process on the Spiritual Journey. A lot of people take up spiritual practice with the intention of developing their intuition. There are many spiritual tools and modalities to help us do this. When focusing on this aspect of the spiritual path, it’s important to understand your motivations. Soul growth is the best motivation of all when walking the spiritual path. Then you’ll naturally open to the intuitive abilities that are right for you. I have my own Akashic card project in the works so I couldn’t help but notice this deck – The Akashic Tarot: A 62-Card Deck and Guidebook. This tarot deck is by Sharon Anne Klingler and Sandra Anne Taylor. I decided to add it to my box of card decks for readings and see if it works for me. Interested in creating success on your spiritual journey? Awaken your Akashic Records, develop your intuition, experience growth and abundance! Book an Akashic Records Reading today, ask for Akashic Tarot too! If you are thinking of having a medium-ship reading for yourself, it’s important to understand what makes a good medium. Mediums will often tell you they are very different and will have felt this for a long time, probably from childhood. I recently watched the movie ‘Heal’ (available on Netflix) and was very interested to see some in-depth research on people who experienced remission from chronic illness. In this post I list the 9 ways research showed people experienced remission from illness, diet can be part of it but the research clearly shows that deepening your spiritual connection — whatever that means to you — plays a big part in healing. Something happens, and people try to comfort the person by saying ‘Everything happens for a reason’. This phrase or social nicety is intended to have someone feel better and in some situations may feel comforting, but by saying this or even believing it to be true, an opportunity is lost for deeper awareness. Are some people just ‘bad people’, bad to the bone and that is all there is to it? Or is there a spectrum of badness in many of us? Perhaps you’ll find this article enlightening on your own journey of learning about bad people, yourself, and your enlightenment on the spiritual journey. Have you heard of Edgar Cayce, also known as the Sleeping Prophet? His story is an interesting one, worth reviewing from the frame of today. Edgar Cayce was able to put himself in a light trance and read the Akashic Records. His life and career suffered as he attempted to balance a strong spiritual calling with the needs of his wife and children. He was still able to leave a powerful legacy behind. Why is patriarchal energy coming to our awareness now? Why is patriarchal energy becoming so apparent to us now? Human consciousness grows in 5,000-year cycles. At the beginning of a new cycle, the Aquarian Age, women are remembering their place as creatives, not just in the home or of children, but in so many other strands of society. Perhaps they were busy creating all along, but their visibility was not always apparent. Now, many women are making moves to awaken the divine feminine, and a deep and penetrating stare at patriarchal systems and energy is the result. I enjoy traveling to power spots and feeling the unusual energy of the location. 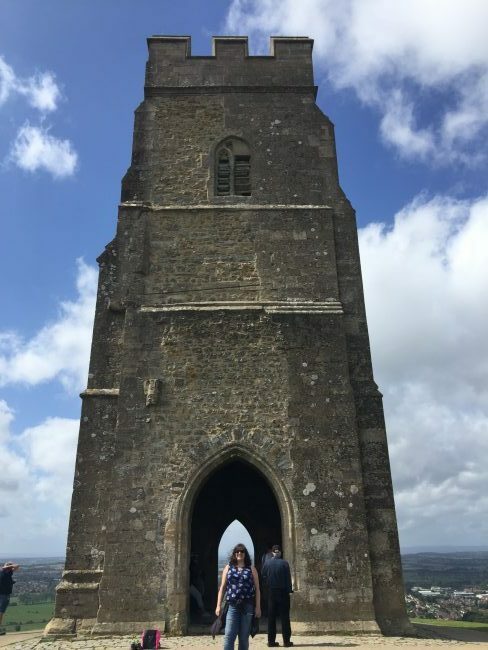 On a recent trip to the UK (my homeland), I visited Stonehenge, Avebury, and Glastonbury, known for it’s Tor and the Arthurian legends arising from its’ history. I hope you enjoy this tour of a power spot. I’d highly recommend a visit to Glastonbury if you get the opportunity. While in Stonehenge I found a book by Jeremy White called ‘Raising the Runes’. The next day I realized Jeremy was giving myself and my friend our tour of Glastonbury! Jeremy is a Shaman who’s mission is to teach us how to use the Runes for meditation and divination, and that the ancient Elder Futhark Runes are still relevant in modern life. What is an investigative medium? An investigative medium is able to connect with the energy surrounding a crime, the energy of a person passing, or even a kidnapped person in some cases, in an attempt to help law enforcement rescue people or solve a crime. Learn more about mediumship and the skills an investigative medium can offer to help a community. 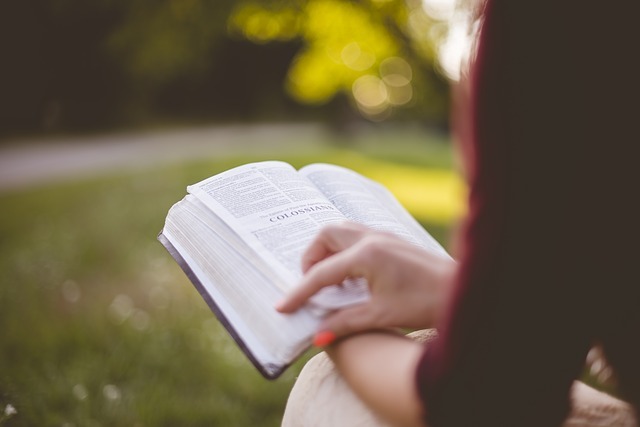 Here are 3 summer reads to inspire you. The first two I bought in paperback, just for the joy of being able to use physical books instead of my Kindle – which is useful, but a completely different reading experience. I hope you enjoy my book choices, and please feel free to comment and recommend some of your own. Want a shorter reading via phone or chat? I super recommend this reading. Sarah is very kind, gentle and her energy is wonderful. I had a couple of appointments with her and definitely will have more in the future. Skype: NewWorldEnergetics Feel free to message me on Skype or leave a message if you call, I will get back to you. My Akashic Records Reading with Sarah was an amazing experience both spiritually and mentally. Now, two months later looking at my notes from the reading I’m finding a deeper meaning to her words and suggestions: I guess Akasha (and Sarah) keep working with me long after the session is over! Irina Grundler, EMF Balancing Technique® Practitioner. Although I have had numerous sessions with intuitives over the years I have not had one that focused on my Akashic Record. I was excited to see how this reading would be different. My session with Sarah was very detailed and fascinating. We discovered why I don’t like things around my neck (strangled in 2 past lives), who I was in one of my past incarnations, and my overall life purpose in this life. Sarah provided me specific details, referenced numerous resources and validate what my inner pilot light has already been telling me. Sarah also did some work to connect me to a who I was in a former life and removed any negativity that came from my passing in that life. I found the session to be spot on, healing and relevant. I would recommend Sarah to anyone who is interested in an Akashic Records reading. I went to Sarah for help with moving house, as I’ve been struggling for a few years to find the right house and I thought it might help to access the Akashic Records for any advice or direction. I know that the records exist outside time and space but still thought a specific question was worth trying anyway. The reading didn’t give me direct answers as expected but it definitely felt that the MTLO’s knew me and knew what I needed to hear at that time to help me find my house. Exactly a week later I had a viewing for “the” house, that I’ve since bought and I’m now very happily living in. The reading offered more than just help with moving. It also gave confirmation for a new career direction which I wasn’t expecting. Ultimately the outcomes weren’t what I specifically asked about but what I needed to hear at that time. It was an inspiring and very helpful experience. Sarah has worked with me over the past year and I have found it to be a profoundly amazing experience. I’ve learned through the opening of my Akashic records, how previous lives correlate to events/situations in my life today and how I can leverage and grow from this knowledge to achieve favorable results. In the process, I’ve come to know many of the members of my soul/karmic family group and how we interrelate through lifetimes in helping one another to learn the life lessons intended. All of this has been channeled through Sarah with divine grace. I sincerely thank her and the masters she works with in bringing this knowledge to me. Working with Sarah has been wonderful. Every reading and session has brought greater meaning and resonance to my life. Sarah has a truly wonderful energy, she makes you feel totally at ease and has endless patience. I always have questions and things to share sometimes several weeks after the sessions and Sarah always makes the time to reply and provide useful insight. I have learned so much about myself in such a short space of time – truly life changing. Thank you Sarah, for all your support and guidance so far on my spiritual journey to find myself. I did a Soul Star reading with Sarah and got a lot of good information, things that explained more on WHO I AM, and also found out other interesting facts about myself. The information Sarah provided was awesome and it will help me progress further in life. I recommend a Soul Star reading to everyone. Thank you Sarah I appreciate you very much. Strong (+) e1. Strong, (+) emitting E N E R G Y Being. I hope my response, somehow contributes to your wondrous online business journey. MISS YOUR BEAUTIFUL SELF & TALENTED WORK, BEING NOW CROSS-COUNTRY! XOXOXO. Catherine Vestraci, RN, BC. Reflexology Teacher and Practitioner, Southern MD. Sarah is an excellent teacher! Her teaching style is very down to earth, she is full of compassion and has a wealth of spiritual knowledge to share. 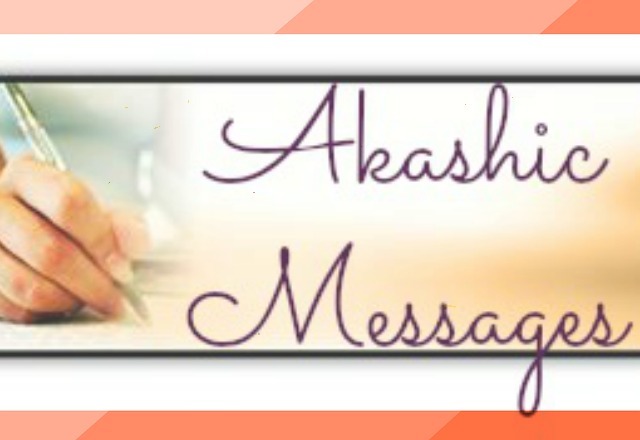 I would recommend Akashic Foundations to anyone looking to learn to read their own Akashic Records or the student looking to become more spiritually aware. The course is straightforward and brilliantly designed! Thank you would never be enough for all that I have learned. Namaste Sarah. What a wonderful experience! Sarah is a gentle and kind-hearted coach who patiently took me through an amazing journey. She is compassionate, caring and told me things that resonated with me to my core. Shortly after the reading, my energy and life changed for the better. I have a sense of strength and confidence that will carry me through life. What a blessing to have been connected with her! That has been cleared, and things in my life have been taking off for me in ways I could never have imagined. I'm learning a new modality and looking at re-branding the work I do. I have a sense of peace and of truly *settling into* who I am and how I am that I didn't quite have before, despite all the years of personal work I've done. I'm recommending a Soul Star reading from Sarah to everyone I know! Thank you, Sarah. Beautiful experience and stellar results! Thank you for teaching me the Akashic Records! I felt a bit lost and unsure of where I was going in general and I happened to come across Sarah. I first asked Sarah to do a basic reading back in the summer and it was very helpful for resolving my uncertainty. I was very impressed with the reading and general advice and vowed to follow up with a more detailed in-depth Soul Star reading and wow, what an amazing experience it was. I am still working on processing all the information, and that was the real WoW for me. The information I received via Sarah validated so much for me it was truly an amazing experience. Questions I have had my entire life were answered and have given me so much more motivation to work on this journey we all share. I highly recommend this if you are like me, wondering why we are here. In addition, Sarah has given me important tools I can now use to better myself and understand things more clearly than ever before. Sarah, THANK YOU! Mom On A Spiritual Journey by Sarah Lawrence © 2019 · All rights reserved. Akashic Records Readings, Intuitive Coaching. Personal Development and Spiritual Growth.